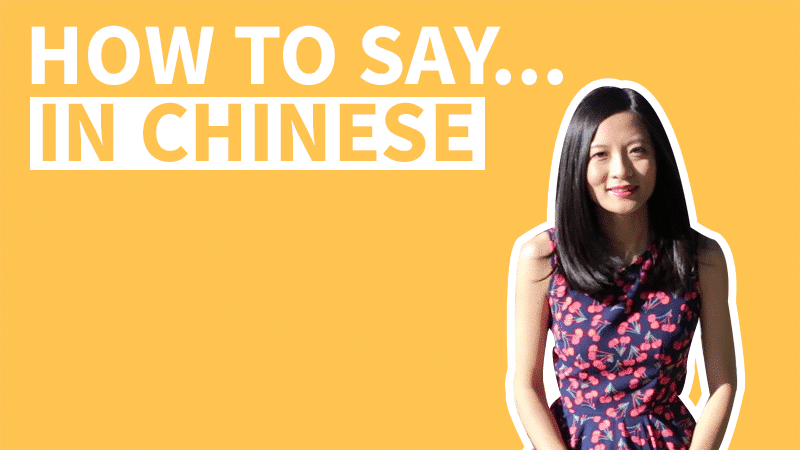 How to say you're welcome in Chinese is one of the most useful expressions for us to learn. If someone says "thank you" to you? What's your favorite way to say you are welcome in Chinese? Besides the most common ones: "bukeqi" and "buyongxie", there are so many different phrases you can use, depending on the situation. 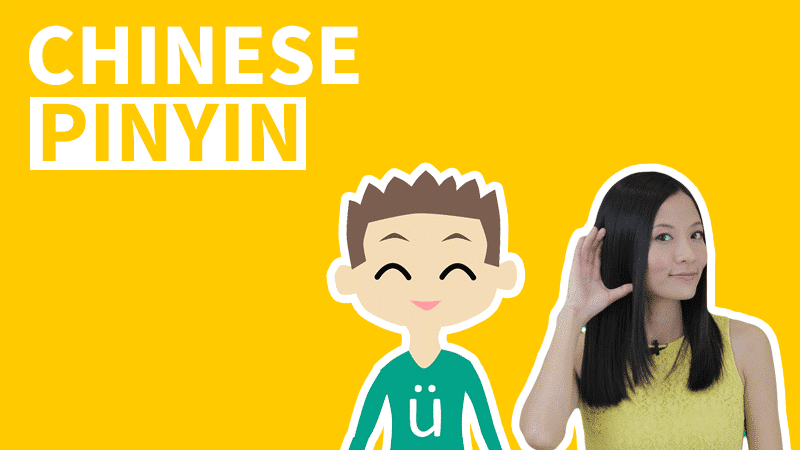 We have listed 22 useful expressions to say no problem in Chinese. 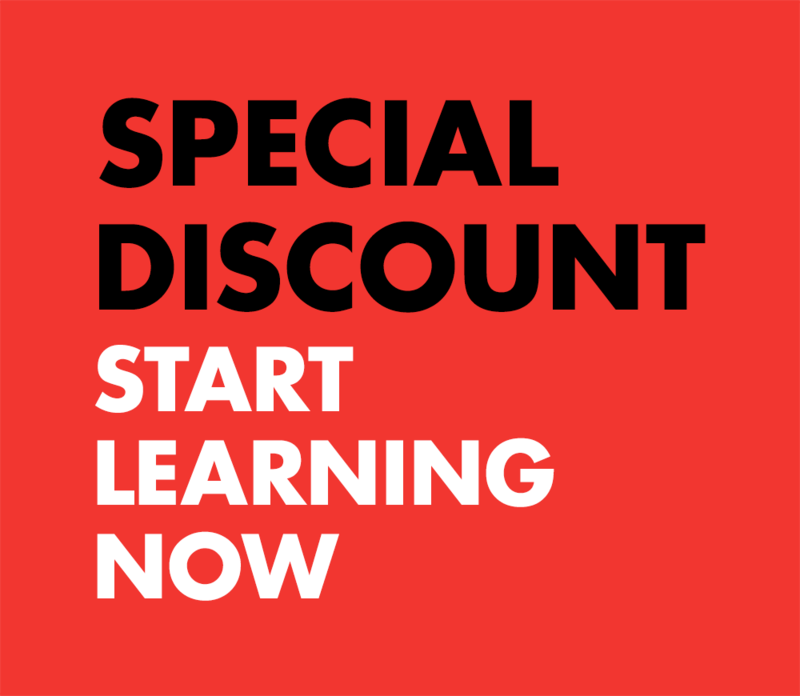 Watch this video and learn! If someone says "thank you" to you in Chinese, what would be the appropriate response? There are so many different ways to say you are welcome in Chinese, but 不客气 bukeqi is probably the most commonly used one. You can never go wrong if you say 不客气. Another standard way to say you are welcome in Chinese is 不用谢, meaning "you don't have to thank me". But if you want to know more useful and unconventional ways to say no problem in Chinese, please keep reading. How to Say You Are Welcome in Chinese Using "Kèqi"
「不用 + ADJ./VERB.」 is a common way to say "no need to be + ADJ." or "no need to + VERB. "in Chinese. 「别 + ADJ./VERB.」 is a common way to say "don't be + ADJ." or "don't + VERB." in Chinese. 「ADJ./VERB. + 什么呢」is a very useful structure in Chinese. By using this structure, you're basically saying "you don't have to be + ADJ." "you don't have to + VERB.". This expression is more likely to be used in spoken language. It is very casual to use, among friends and families. This is not a negative sentence. But by describing that "oh you're being so polite", you are implying that they don't have to act this way. And it is a very nice choice if you want the person to feel relaxed because you are really glad that you could help. 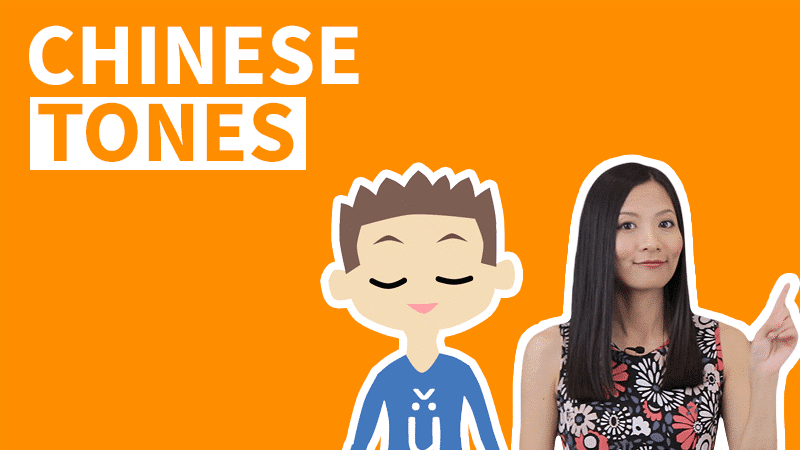 How to Say You Are Welcome in Chinese Using "Xiè"
谢 is a verb in Chinese, meaning “to thank”. It is also common to use 谢 in a negative sentence to tell someone that they don't have to say thank you to you. 不谢 is just a short way of saying 不用谢. Since this expression is very short, it might sound a little indifferent. However, if you say it with a very warm smile, and a very friendly tone, there won't be any problem. Just like 别客气, 别谢了 is an example of using the structure 「别 + ADJ./VERB.」. Just like No.5 客气什么呢, 谢什么呢 also uses the structure 「ADJ./VERB. + 什么呢」. If you use this expression to say you're welcome in Chinese, it means that you don't really think it's a big deal and it's not worth mentioning. By using this expression, you can make the person feel that they are important and close to you, that you are glad to help and you don't want them to feel like they owe you anything. The following expressions are more likely to be used in spoken language, amongst people who know each other well. 没问题 is a 100% word to word translation to say no problem in Chinese. If you want to sound friendly and willing to help, this expression is a nice choice. 没事 or 没事儿 is a very straightforward expression--you're literally saying "(it's) nothing". But at the same time, you're implying "don't worry about it". Remember in our lesson about how to say thank you in Chinese, there is an expression 麻烦你了, meaning "I've troubled you" or "I’ve inconvenienced you". 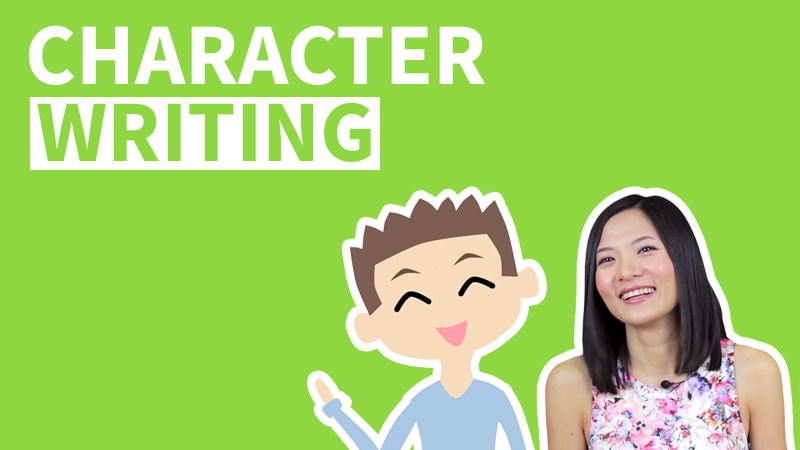 If anyone ever says 麻烦你了 to you, 不麻烦 can be the perfect response for it! Similar with 不麻烦, 不会 can also be used to say "it's nothing" in Chinese. 不好意思 means "to feel embarrassed".If you don't want the person to feel like you've done them a favor, you can say 别不好意思 to make them feel more relaxed. Unlike 别不好意思, here 小意思 has nothing to do with feeling embarrassed, instead, it means "a piece of cake" or "a small thing". This is why we can use it to say no problem in Chinese, because by saying 小意思, you are indicating that it really is not a big deal. 见外 means "to regard someone as an outsider". If you have helped someone and want them to feel that you're always ready to help them, you can tell them 别见外. What's a stronger way to say 别见外? Here's the expression 你太见外了. 说哪儿的话呢 is a very native expression for situations where you feel that the person really didn't have to say what they just said. 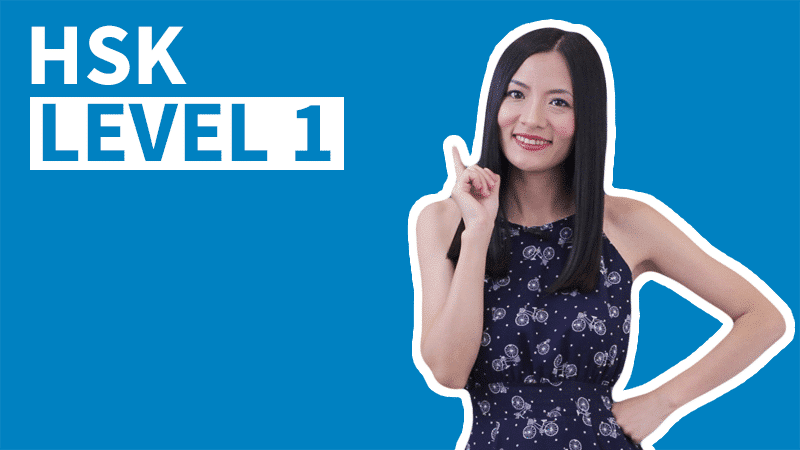 If you use this expression to say you are welcome in Chinese, they will not only be impressed with your friendliness and willingness to help, but also your advanced level of Chinese language. 行了 literally means enough. It can be a cool way to say no problem in Chinese if you want a close friend or family member not to feel like they have to thank you. As we've mentioned before, 别 means "do not", saying it three times--别别别 is a very casual and emphasized way to say no problem in Chinese. 区区小事，何足挂齿 is not a modern Chinese expression. It is an idiomatic way to say you are welcome in Chinese. 区区 means "small" or "minor", implying it is not a big deal. 何足挂齿 means that it's not worth mentioning. 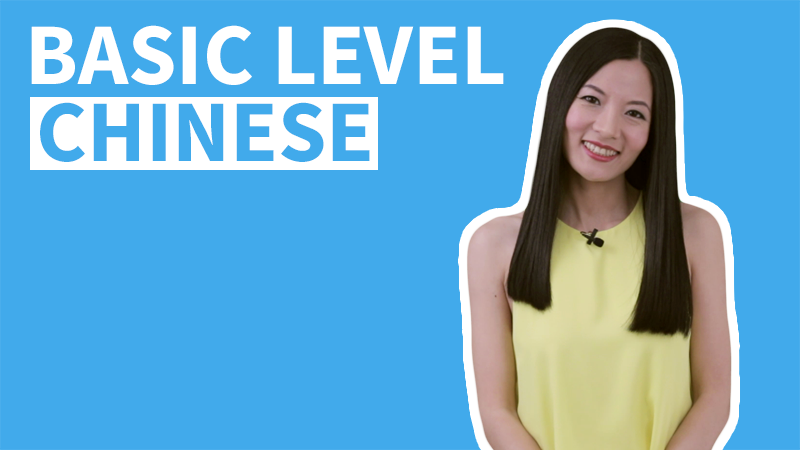 Since it's classic Chinese language, this could be used in movies, TV shows or books. But if you do use it in spoken language, it could create a joking tone because of its overly formal origin.